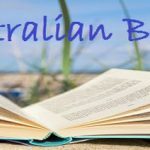 “The author did a wonderful job at moving forward with the women in the story as well as the plot…This is an epic series and I’d highly recommend it.” Many thanks to Lauren Murphy for her generous review of Call to Juno on The Australian Bookshelf Litblog. You can read Lauren’s review here. You can read more reviews here. “This books has it all! Beautiful prose, lush descriptions, a wonderfully evil villain, and a heroine and hero to fall in love with. Definitely recommended. 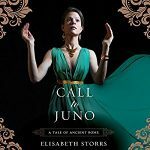 One of my favorite trilogies!” Many thank to Mirella Patzer from Great Historicals for her wonderful review of Call to Juno! Read Mirella’s review here. 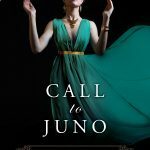 Read more reviews of Call to Juno here. “In the best historical fiction, clashes of civilization are humanized to show the true extent of the tragedy. 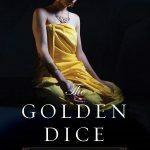 Call to Juno, The Golden Dice, and The Wedding Shroud are in that category of the best.” Many thanks to Susan Coventry for her generous review on Reading World Litblog. It’s much appreciated. Read Susan’s review here. Read more reviews here. 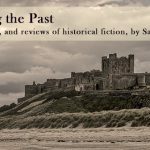 “This is historical fiction at its best…” Folly Gleeson of Newtown Review of Books has given Call to Juno a wonderful review – many thanks to Folly as well as Linda Funnell and Jean Bedford for their support! Read Folly’s review here. Read more reviews here.